I’m coming out of my cocoon from the first quarter of the year. Like many 2019-ers, it hasn’t been an easy start to the year. If it’s Thursday morning it’s time tech talk with Mark Starling and the First News 570 crew. We talk AI facials, data breaches, and meat this week. You can listen to us every Thursday morning at 6:43am, LIVE using the iHeart Radio app. Amazon, that Amazon, has been encouraged to stop selling its facial recognition technology to police and other law enforcement agencies. In an open letter published online, researchers from Microsoft, Google, and Facebook have asked Amazon to stop selling Rekognition, its facial recognition technology because it has a higher error rate in identifying dark-skinned and women’s faces. 26 AI researchers have signed the letter citing the possibility of increased profiling and bias against minorities and women. Yesterday, US Senator Elizabeth Warren introduced a new bill that would make it easier to criminally charge technology executives when Americans’ data is compromised in security breaches. If the bill is approved it would make executives of companies that make $1 billion or more criminally negligent when Americans’ personal information is compromised. As much as I hate data breaches I’m not a fan of the law, and Warren even wants to break up the companies citing anti-trust law. Uhhhh, I think that’s a bit excessive. Food innovation still counts as technology news!!! 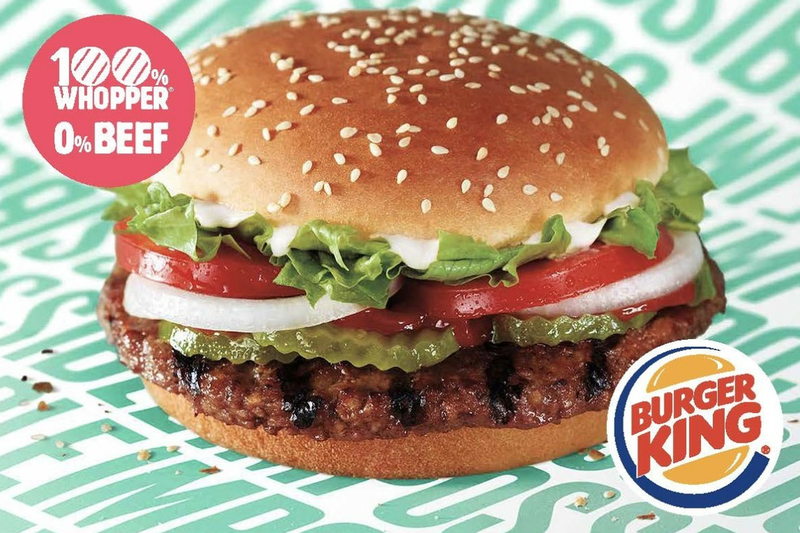 Earlier this week, Burger King announced that it will start selling a meat-free version of the Whopper! The burger will be made using Impossible Meat. The Impossible Whopper will start being sold in 59 Burger Kings around the St. Louis area. Supposedly, people can’t tell the difference even though the Impossible Whopper clocks in at 15% less fat and 90% less cholesterol, and 100% less beef than a standard Whopper. If the trial succeeds Burger King will sell the Impossible Whopper at all 7,200 outlets. BK has sold plant based burgers before, I’ve actually had their meatless burger and it’s pretty good.